… Because exhibiting is the ONLY real social media that exists! Loans: purchase, auction, refurb, etc..
Landlord Services: tenant issues, furnishing etc.. If YOUR company supplies / services these visitor needs YOU really should give serious consideration to exhibiting with us this year. A variety of solutions - suitable to all needs and budgets - are available. Sizes range 4 sqm - 56 sqm. 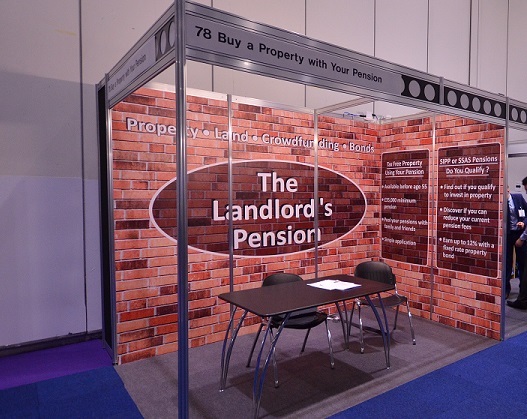 Pictured below are a selection of typical stands from recent shows. 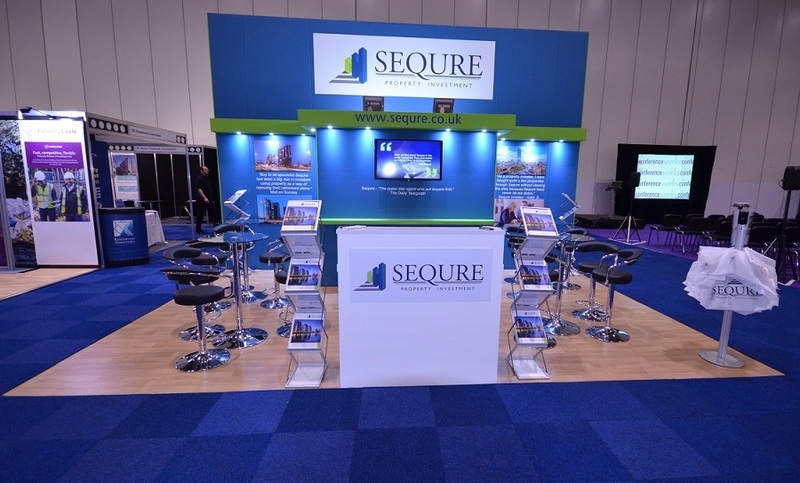 Sequre Property Investment's CEO Graham Davidson discusses the appeal of property in the main 'Northern Powerhouse' locations to the show's London & South East-based investors. Deborah McConway - Head of Legal at Clifton Homes (Ghana) highlights the large volume of international buy-to-let property buyers as being a key factor in their decision to take part. There are at least 4 factors that have kept auction information & data specialist E I Group returning to this show for 20+ years. Founder, David Sandeman, explains the appeal. Florida & Caribbean specialist Brookes & Co return to the show after several years. M.D. Philip Button comments on the increasing confidence shown by UK buyers of international property. 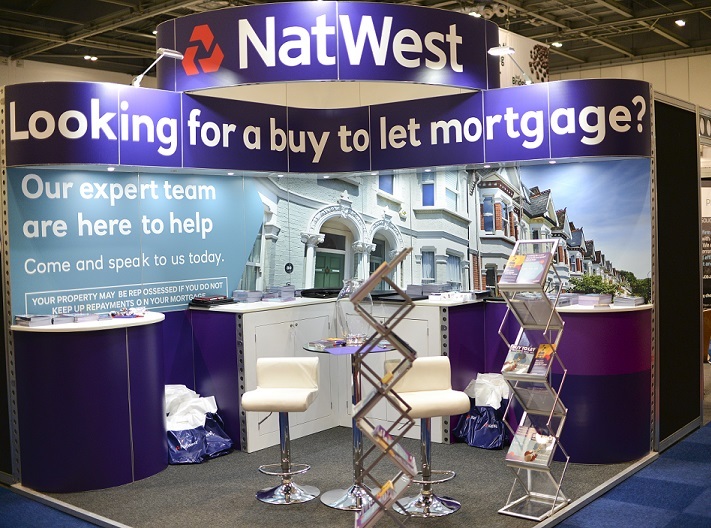 Exhibiting isn't only about the business you'll initiate at the event - simply being involved will act as a catalyst - as Manchester based Estate Agent Julie Twist discovered. 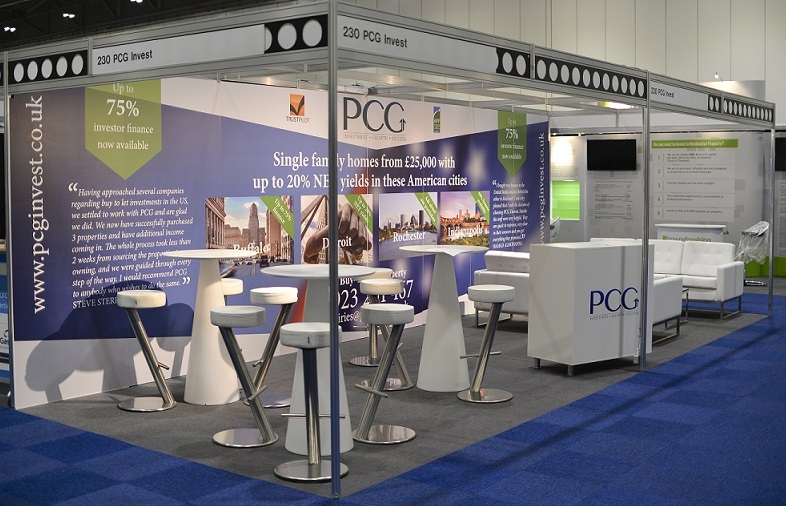 Show debutant The Castledene Group admit to not quite knowing what to expect from exhibiting. Managing Director, John Paul, gives his thoughts and recommendations.